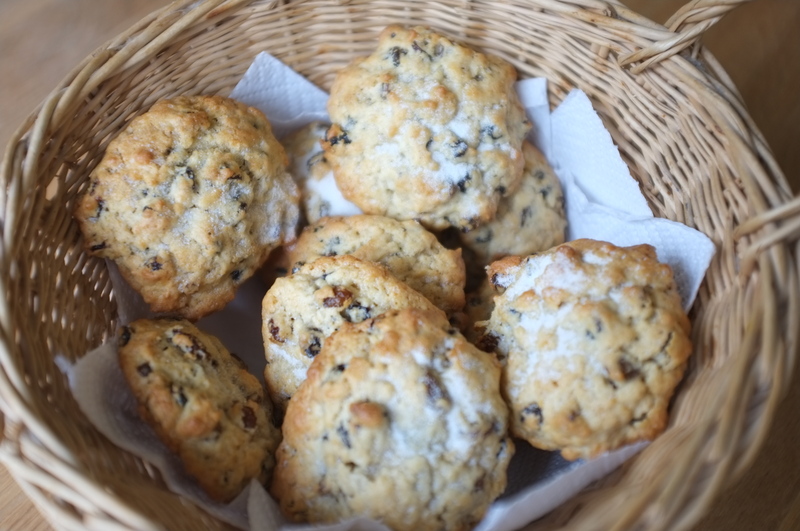 Mum used to make Rock Cakes all the time, but she seems to have dropped the ball lately (hint hint mum :-)). They are one of my favourite bakes and are so quick and easy to make. They’re perfect if you need something quick to whip up last minute when a friend comes round for a cup of tea, as they are delicious still warm form the oven! Rock cakes are like a cross between a cake, a cookie and a scone. 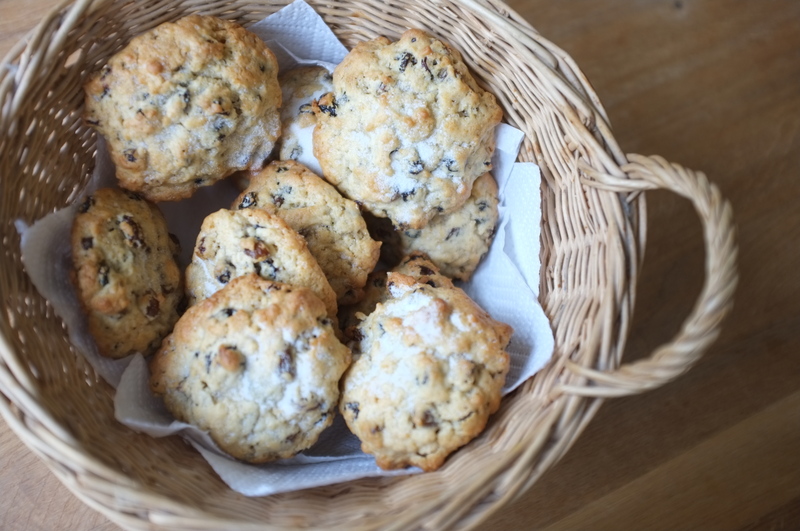 Sugary sweet, crumbly, packed with juicy fruit and as light as air: rock cakes are a must try.